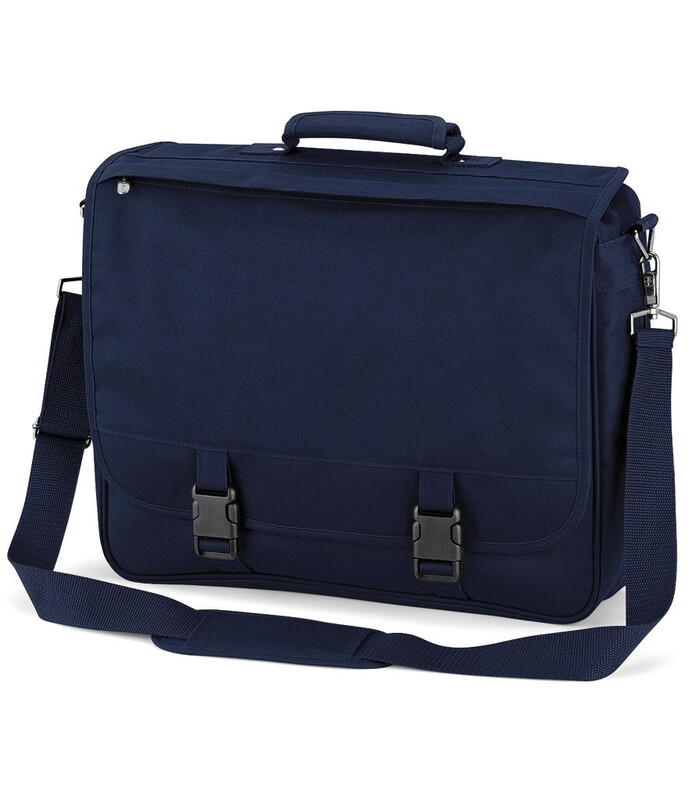 Popular smart business bag with a useful organiser section. Quadra QD65 Portfolio Briefcase in 600D polyester. Internal organiser section. Wheelie bag strap. Key tag. Zipped bottom gusset expands to 16cm. Adjustable / removable shoulder strap. Capacity 16 litres (20 when gusset expanded). 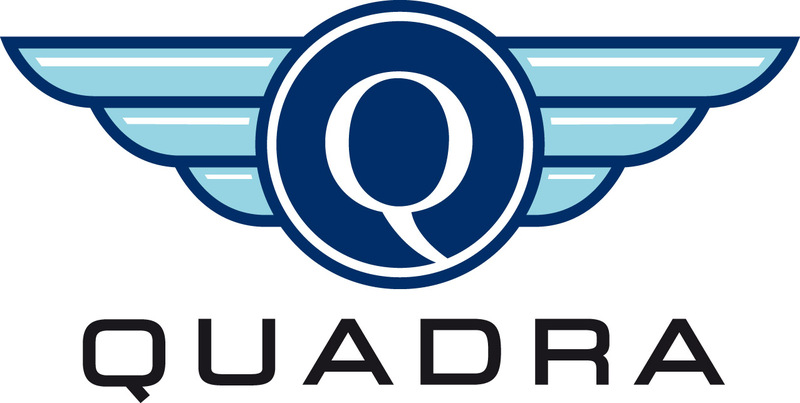 The Quadra QD65 Portfolio Briefcase has dimensions: 41 x 34 x 10cm.